Broader use of our new UNC Cancer Network Learning Portal at https://learn.unccn.org for live and enduring materials. New lecture schedules for our Medical and Surgical Oncology, RN & Allied Health, Community Lunch and Learn, and NC Community College lectures. New sites and individuals joining our UNC Cancer Network to expand the reach of the UNC Cancer Network mission (see https://unclineberger.org/unccn/about-unccn/mission-vision-values ). The use of Zoom (https://zoom.us ) technology to improve the delivery of our live lectures, beginning in March. More details coming soon. The expanded use of Zoom for improved online collaboration at the UNC Lineberger Comprehensive Cancer Center. See www.unccn.org/zoom for details. Expanded partnerships to provide new video collections related to cancer prevention and treatment in North Carolina. Expansion of our collaboration with the Get Real & HEEL Breast Cancer Research Program to deliver online fitness programs to cancer survivors. Please don’t hesitate to contact our team (unccn@unc.edu or 919-445-1000) with your thoughts and comments regarding how we can best serve you and all citizens across North Carolina in 2018. 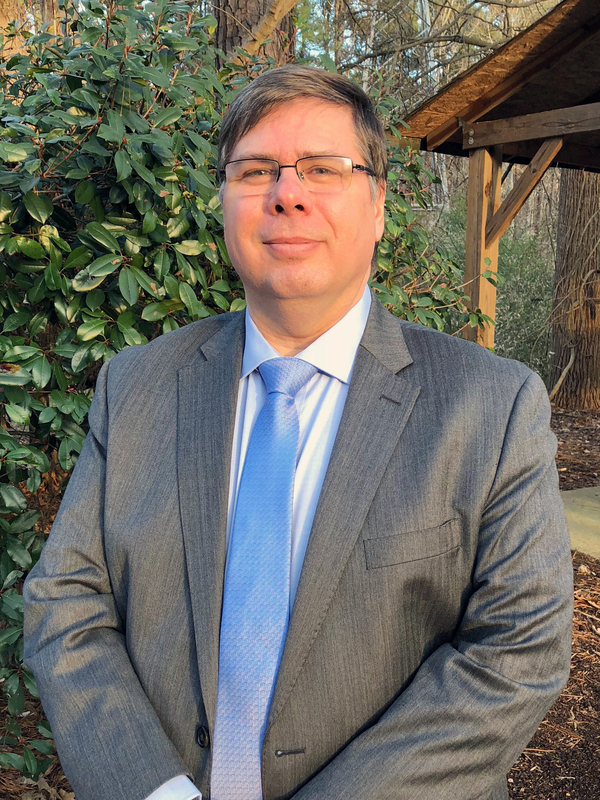 It gives us great pleasure to introduce Jon Powell as to the UNCCN Interim Continuing Education Specialist position, as of December 8, 2017, that was previously held by Alan Brown. Alan will be deeply missed, but we wish him the best in all endeavors. Jon will be directing many of the activities associated with professional education and patient and family education. Jon comes to us from Campbell University, where he was an adjunct instructor. 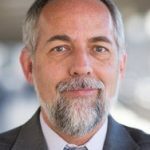 Jon’s background includes experience with teaching at several institutions of higher education (including UNC at Chapel Hill) as well as project management and computer technology in the advertising and marketing sector. Jon has a Ph.D. from the University of NC at Chapel Hill and is deeply committed to the field of education. He is excited about the opportunity he has to play a pivotal role in the education lectures. Jon reports to Tim Poe, Telehealth Director, and is located at ITS Manning. Please join us in welcoming Jon to our team!